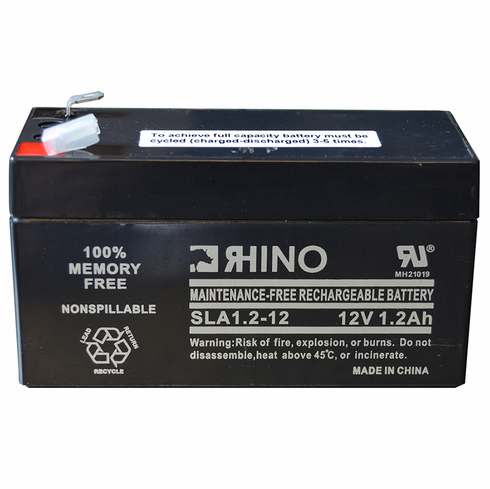 Replacement Battery for MD.2 / MD2 / PMD / Philips Medication Dispenser. Replacement BATTERY (Backup Battery) for your e-pill MD.2. FREE Standard Shipping & Handling (US only). Click to enlarge image. Guaranteed to Fit all / PMD / MD.2 / MD2 / MD-2 / Philips Medication Dispenser / Monitored Automatic Pill Dispensers. Replacement battery fit all MD.2 Medication Dispenser devices (IMD / Philips Lifeline and others). Guaranteed to fit all versions of the MD.2 and Philips Lifeline Medication Dispenser. Size: 3 3/4 inch x 1 3/4 inch x 2 inch.